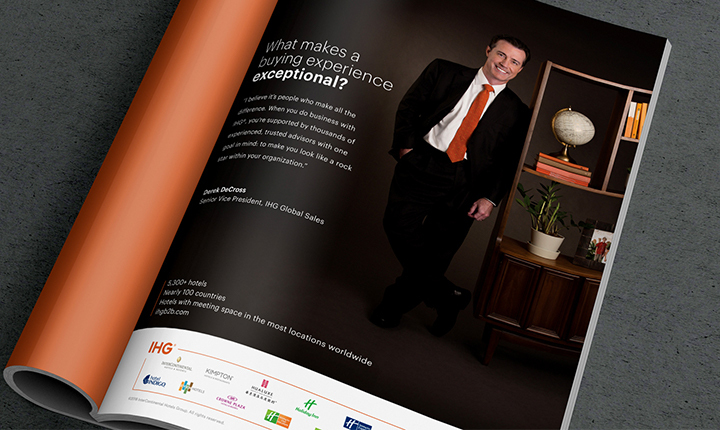 IHG® offers an exceptional buying experience with over 5,300 hotels in nearly 100 countries to meet all business travel needs. For over two years, Dagger has worked with IHG® on everything from launching B2B offerings from strategy, research, online community design, print, event activation, media planning, UX, and creative development. 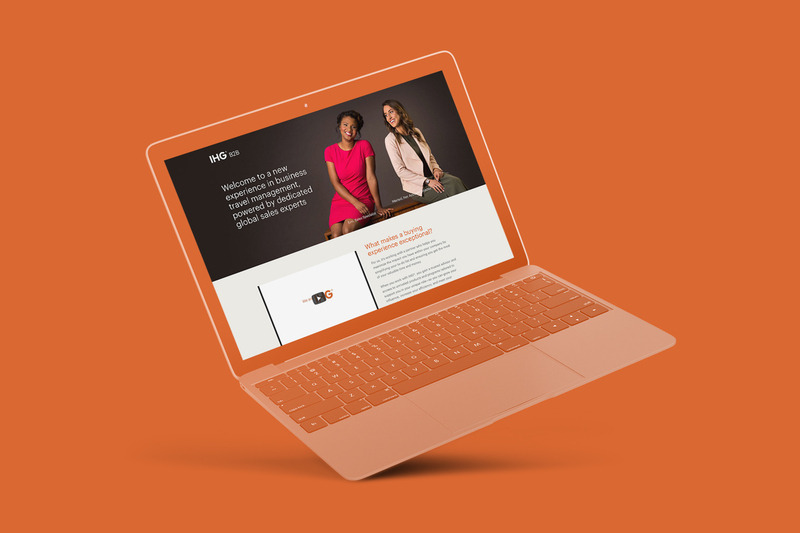 When IHG® wanted to accelerate growth through business travel revenue, they turned to Dagger for our expertise in research, insights, and strategy to help bring IHG B2B to life. While most hotel brands focus messaging on amenities targeted to the business traveler, IHG identified a gap in the conversation — no one was talking to the person who is influencing and/or making the travel buying decisions. 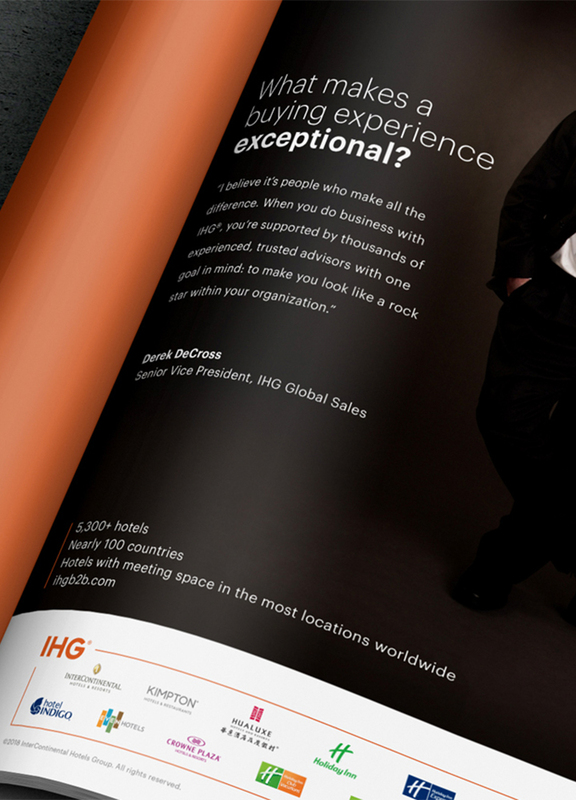 IHG B2B_ Digital Reel - An Exceptional Buying Experience from Dagger on Vimeo. The business travel buyer is overwhelmed with a changing business landscape, multiple stakeholders, and the responsibility to optimize spend for their company. To leverage these insights, Dagger built a strong value proposition, pulling out the key benefits IHG offers to allow travel buyers to confidently make strategic business travel decisions. Dagger built IHG B2B from the ground up, from naming overall business-to-business offerings to defining the voice, tone, and logo. 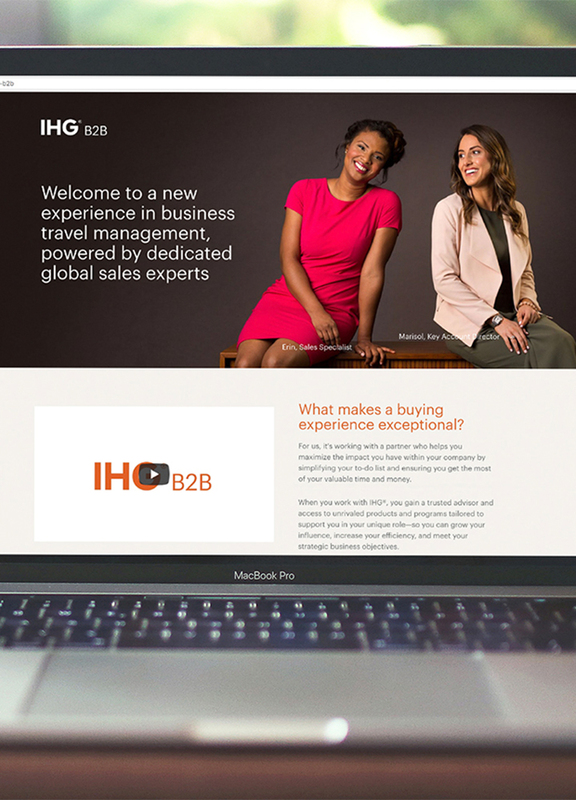 We then created a full marketing campaign to support the launch of IHG B2B, taking a holistic approach to ensure every touchpoint delivered a seamless message. The campaign started with an online destination to build awareness for IHG B2B and the programs offered. 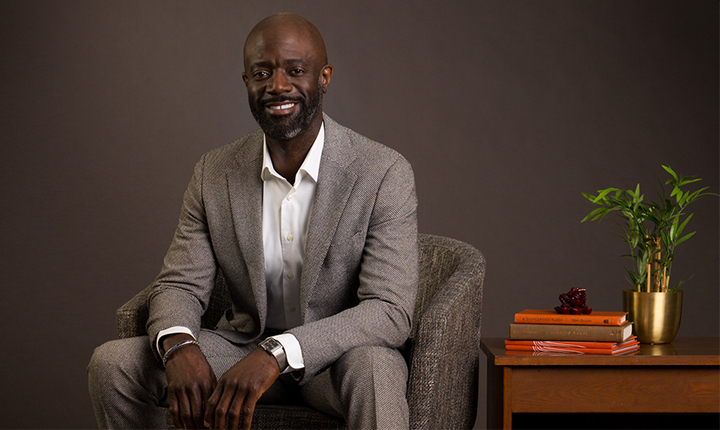 A series of ads featuring personable and custom photographs of the salesforce are running in print and digital through the end of the year, with more touch-points coming through events and trade shows this summer.